Thinking about going to Disney World? Are you worried about spending a lot of money on a trip that doesn’t live up to the hype? 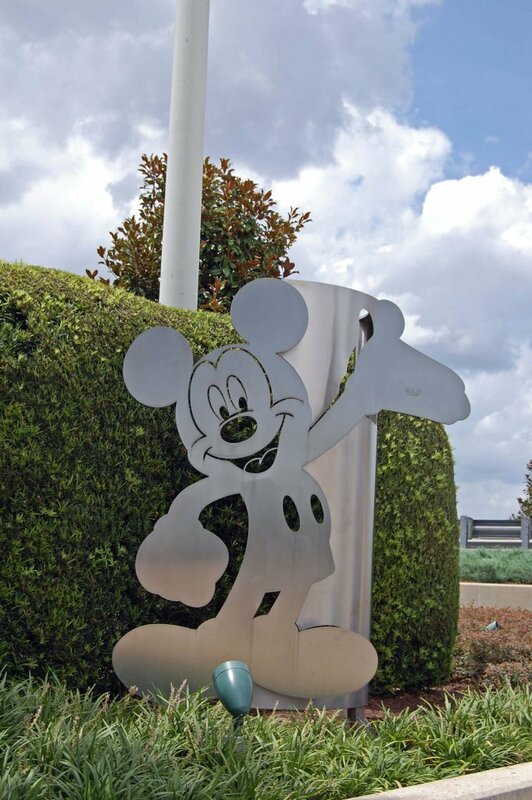 There is so much to know about going to Disney World and it can be overwhelming. I spent months researching the most Magical Place on Earth before our first trip, but we still made some big rookie mistakes. 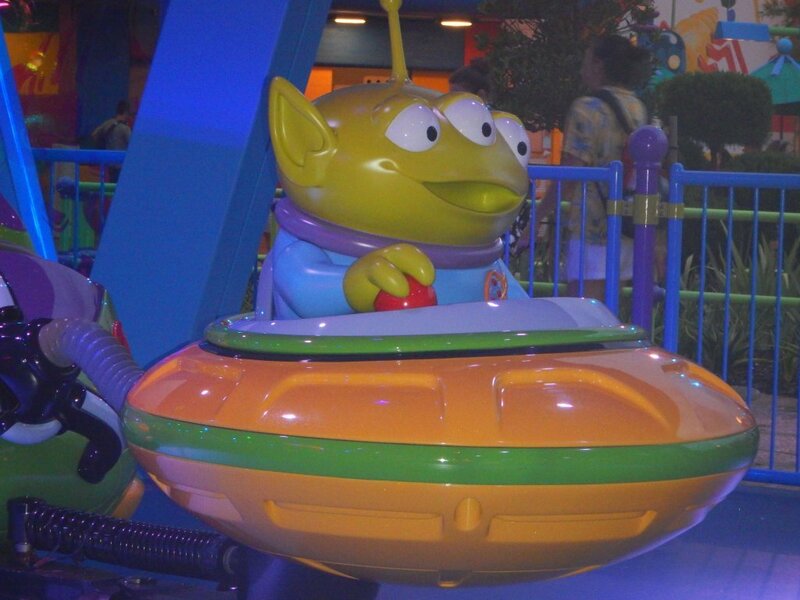 So, today, I’m sharing my advice for Disney World first timers. I wish someone had told me these things before my first trip. With these tips, you can avoid the pitfalls of being a Disney World novice and make your trip better than you could ever imagined. The hard truth: you will be miserable unless you do some planning. 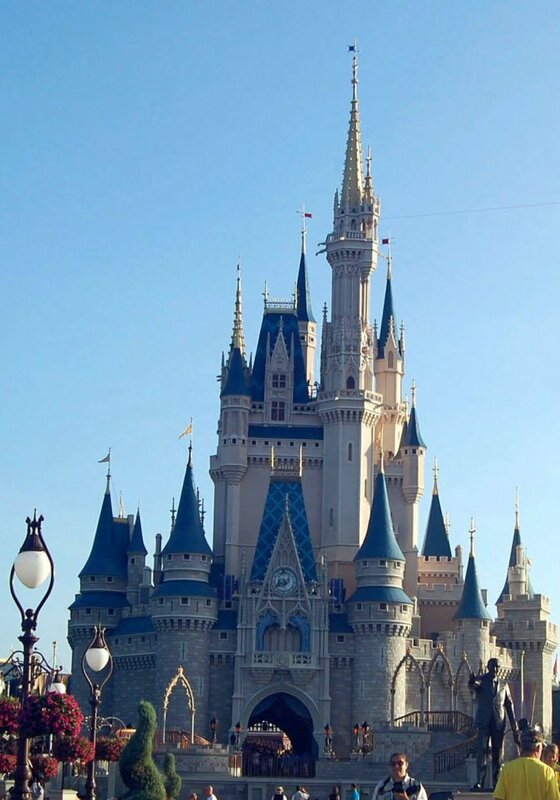 Disney World is just too big, too expensive, and too crowded to wing it. If you are looking for a place to go where you can just pack your suitcase and figure the rest out when you arrive, you should probably go somewhere else. If, on the other hand, you are determined to go to Disney World, then accept trip planning as part of the experience. The more you plan, the better your trip will be. It’s not just enough to plan your trip. You need to start planning as early as possible, preferably 8-12 months in advance. This will give you time to do your research and make decisions before your various booking windows open. For example, you can start making dining reservations 180 days prior to your check-in. But you can’t make those reservations if you don’t know where you want to eat. Similarly, you can make your fastpass reservations as early as 60 days before the start of your trip. The earlier you book these reservations, the more likely you get the times and options you want. So, start planning early. Then, when it’s time to book the various elements of your trip, you will be ready to do so. For a planning timeline, see my step-by-step guide. Longer trips are less stressful. To avoid some stress, my advice for Disney World first timers is to plan a longer trip. 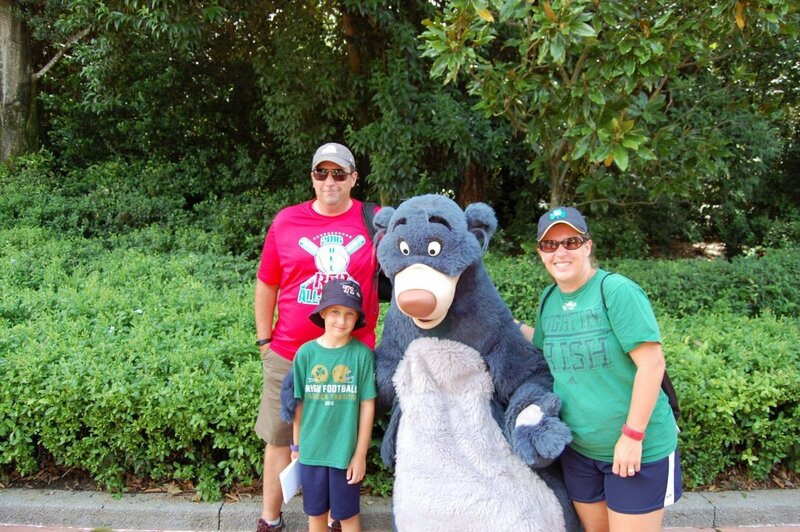 Believe it or not, the longer the trip to Disney World, the less stressful it is. Because there is so much to do there, you will naturally feel compelled to fit in as much as possible. A longer trip will ease this urge. If you only have 4 days, you will feel like you have to do everything in each park all in one day. If you have a week long trip, however, you will relax in the knowledge that you can always revisit a park to catch the things you missed the first day. You may be surprised to learn that Disney World has some fabulous restaurants. To eat at the table service locations, you will need to book advance dining reservations, especially if you will be there during a busy time of year. You can make these reservations up to 6 months in advance of your trip. For the most popular restaurants, you will need to make your reservations at the 6 month mark. If you plan on having a character meal, you will need to make that dining reservation. While you can have a good time at Disney World without eating at table service restaurants, experiencing some of these restaurants will enhance your trip. Download the My Disney Experience app to your phone. An easy piece of advice for Disney World first timers to follow is to download the My Disney Experience app to your phone before leaving home. This app will improve your trip because it will allow you to manage your trip details make or change your fastpasses right from your phone. The app will also show you wait times, park hours, and park maps right. Beat the crowds by getting up early. I know that vacation is for sleeping in, but that is not a good idea at Disney World. Take my advice for Disney World newbies and get up early. If you get to the parks about a half hour before they open, you will be able to beat the crowds and experience a lot of the most popular things in the parks with much of a wait. Trying to do it all will lead to an unhappy family. Disney World is about the size of San Francisco and has an endless list of things to do. It is impossible to do them all in one trip, regardless of how long the trip is. If you try to do everything, you will end up exhausted, cranky, and miserable. So, instead, focus on a handful of things that are important to your family. Anything you accomplish beyond that will be a bonus. Have a plan, but be flexible. Because of the enormity of Disney World and the crowds, it is important to have a plan for each day. Don’t wait until you arrive at the park to decide what to do. This will simply eat up your time and leave you waiting in lines. But, be flexible with your plan. Sometimes, things will happen that will cause your plan to go out the window. Be willing to go off script and change things up. This is the secret to a great Disney World trip. Build in some rest time. Going to Disney World can be exhausting. We typically walk an average of 8-10 miles per day while we are there. Plus, it’s hot and humid much of the time. To keep your family from having epic meltdowns, build in some rest time. You can do this by sleeping in a day or two, relaxing by the pool, or taking daily naps. Daily naps at Disney World are mandatory for my family. This keeps us all rested and ready for more fun. Focus on having fun and making memories. Chances are, it will be hot and crowded during your trip. You pay a lot of money to go. You will spend a good deal of time waiting in lines. People will irritate you. But, remember the whole purpose of going to Disney World is to have fun and spend time with your family. So, enjoy yourself. Act like a kid again. Dance in the streets like no one is watching. Be silly. Relax a little. This positive attitude will guarantee you create happy memories that will last a lifetime. 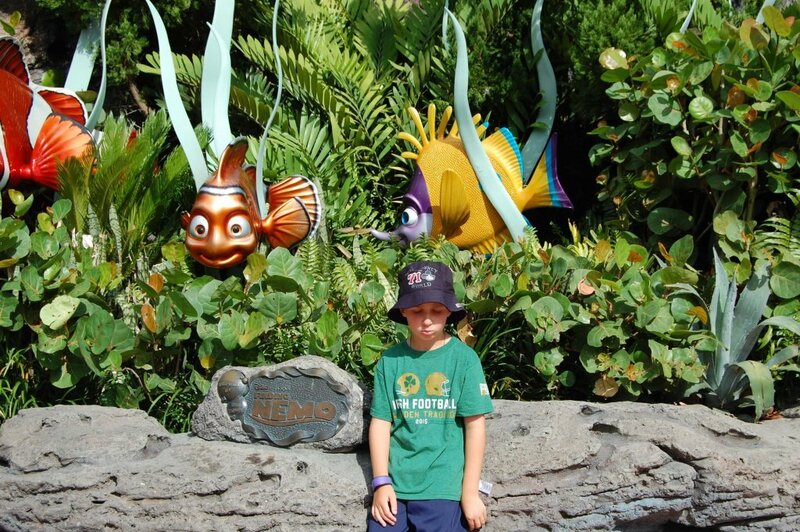 Disney World trips can be overwhelming. 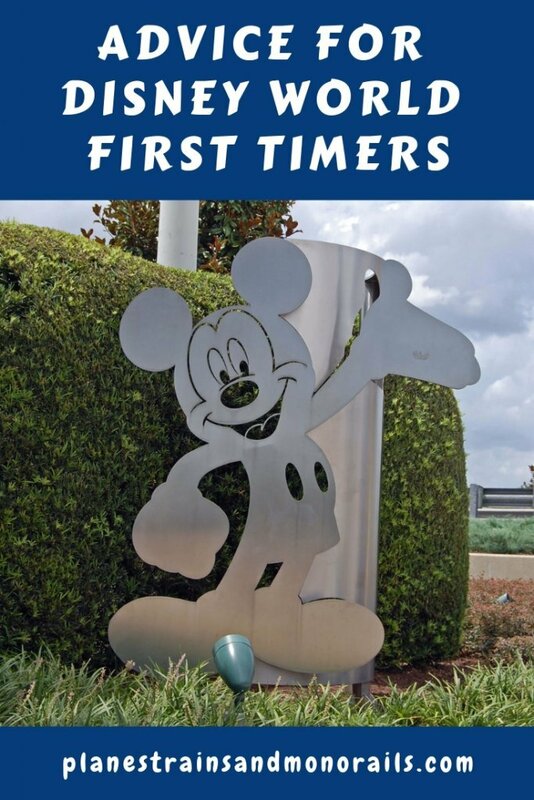 But, with this advice for Disney World first timers, you can ensure that your trip will be successful. Have a plan, get up early, and build in some rest time, and you will have a trip to remember! 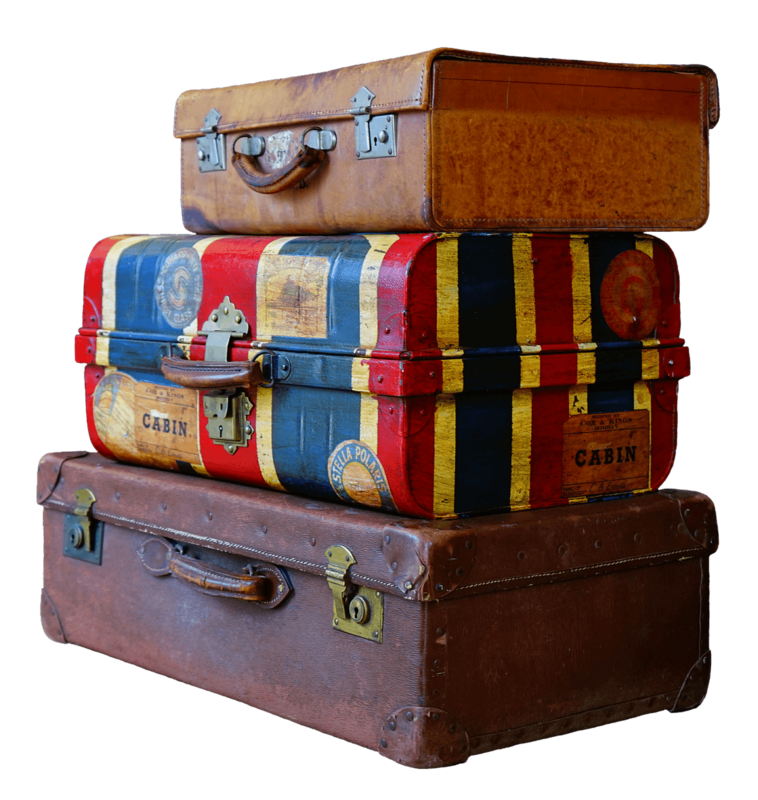 For more help planning your trip, see my quick tips and best resources. To book your trip, visit Disney’s website. Happy travels! I am a natural (some may say obsessive) planner. As a Florida resident and 30 yr visitor to Disney World, I can tell you that planning is a must! Napping, or at least afternoon resting and fast passes are mandatory too. Even as a a Florida resident, 4 days is my minimum stay. My tip would be to check out YeeHa Bob at Port Orleans Riverside Thurs-Sat. His show is so much fun and kids and adults enjoy the opportunity to lose their inhibitions. OH wow! So much has changed since I was last in Disney World when my kids were growing up. I’m sure there will be a grandchild inspired trip in my future – so knowing that we need to make dinner reservations in advance and that Disney now has an app?! Game changers!! Thanks for the great info Christy! When you’re ready for that grandchild trip, come back and I’ll help you plan the perfect trip! Can’t wait! So helpful, glad that I really like planning. Hopefully one day we’ll get to Disney World. I’ll keep my fingers crossed that you get there one day too. Planning is essential at Disney World! Great advice, I definitely feel the compulsion to pack it all in when we have a short planned! I agree that 5+ days helps with that! We love Disney and have a family trip planned for December and my husband and I are going in a few weeks for an anniversary getaway! We’re so excited..have never been to Disney without the kids!! Disney trips without kids are great! Enjoy! Christy…Great post with great advice. I have been to Disney World more times than I can count, so I know the parks like the back of my hand. I do understand that first-time visitors can be so overwhelmed. Your post really gives them some very practical advice.